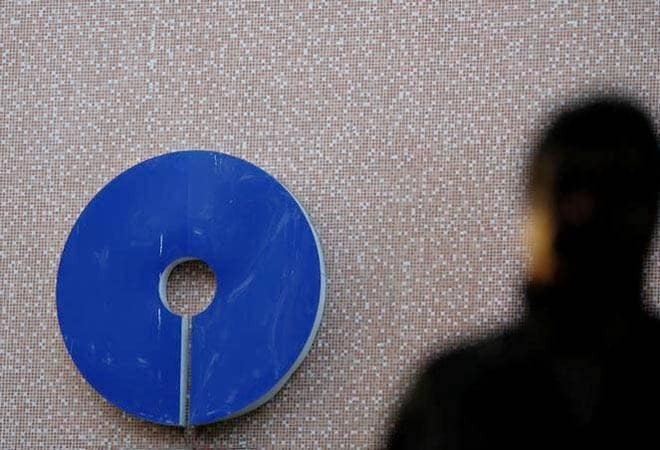 India's biggest lender State Bank of India (SBI) on Thursday approved the sale of 4 per cent stake in its subsidiary SBI General Insurance Company Limited (SBI GI) for Rs 482 crores to two alternative investment funds (AIFs). SBI GI is a joint venture between State Bank of India and IAG International Pty Ltd (IAG). "The executive committee of SBI at its meeting held Thursday approved the sale of 86.2 lakh shares of Rs 10 each, equalling to 4 per cent stake in its subsidiary SBI General Insurance Company Ltd (SBI GI), for Rs 482 crore (around $66 million)," SBI said in a release. Axis New Opportunities AIF - I represented through its investment manager Axis AMC Ltd. and PI Opportunities Fund - I, an AIF of Premji Invest, will purchase 1.65 per cent and 2.35 per cent stake respectively from SBI. The proposed transaction values SBI GI at over Rs 12,000 crore. The deal is subject to regulatory approvals, said the public sector lender. After completion of the transaction, SBI will hold 70 per cent stake in SBI GI, while its joint venture partner IAG International Pty Ltd will continue to own 26 per cent. Commenting on the development, SBI Chairman Rajnish Kumar said, "Insurance segment is still young and nascent in India, it is an under-penetrated market, we foresee a significant scope of growth for SBI GI to achieve size, scale and profitability." "We are delighted to welcome Axis New Opportunities AIF and Premji Invest as incoming investors of SBI GI....This transaction values SBI GI at around Rs 12,000 crores reflecting significant value creation within 7 years of business operations," Dinesh Khara, managing director, Global Banking and Subsidiaries, said. SBI General Managing Director and Chief Executive Officer Pushan Mahapatra said the company is the fastest-growing general insurer in the private sector. Mahapatra further added that company is just 7 years into operations and has already achieved sizeable scale, making it the 7th largest private general insurance player as at end of June 2018. Kotak Mahindra Capital Company Limited acted as the financial advisor for the transaction. SBI GI is the fastest growing large private general insurer with a Gross Direct Written Premium (GDWP) of Rs 35 billion, CAGR of 36 per cent (between FY13 and FY18). It is the 7th largest private general insurance company as on June, 2018. SBI GI is the only general insurance set up in the post de-tariff era to be ranked in top 10 in terms of GDWP. Meanwhile, shares of the bank closed trade at Rs 284.35 apiece, down 0.66 per cent, on the Bombay Stock Exchange.